Welcome to Idealease El Paso, TX. 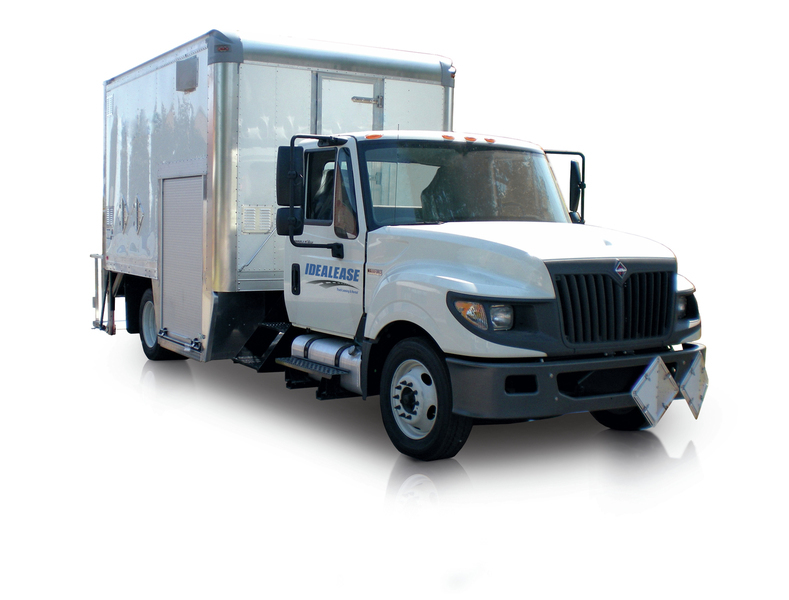 "Locally owned, flexible options, connected to one of the largest rental and leasing networks in North America, Idealease of El Paso is your local choice for all of your truck needs". 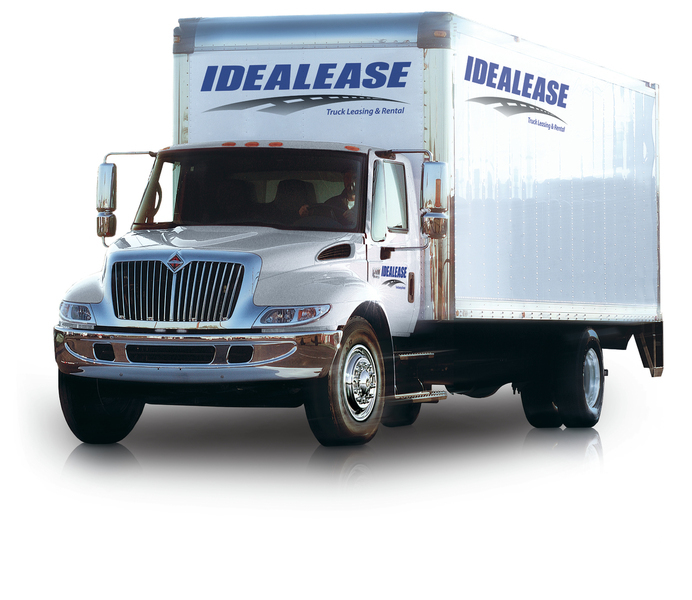 Idealease offers the most responsive, fully intergrated truck leasing, truck rental, fleet services and dedicated maintenance solutions. 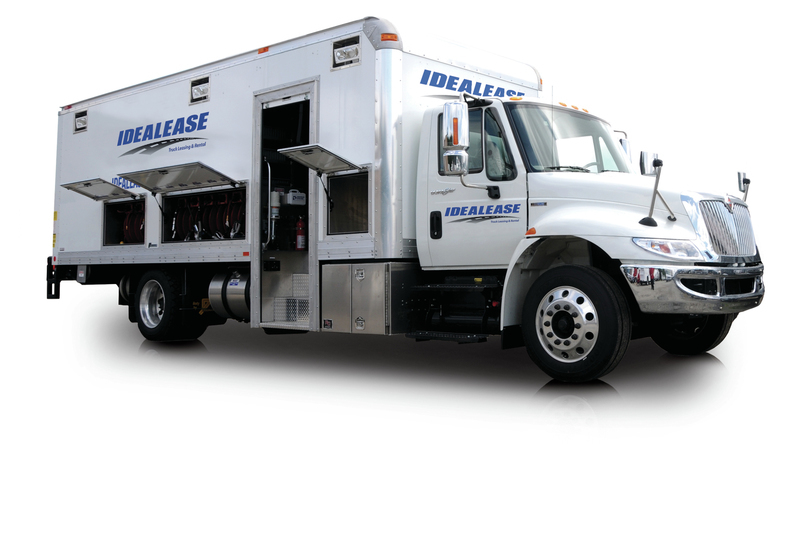 Idealease offers a safe, cost-effective and efficient alternative to commercial truck ownership through our comprehensive truck leasing, truck rental, and dedicated maintenance. 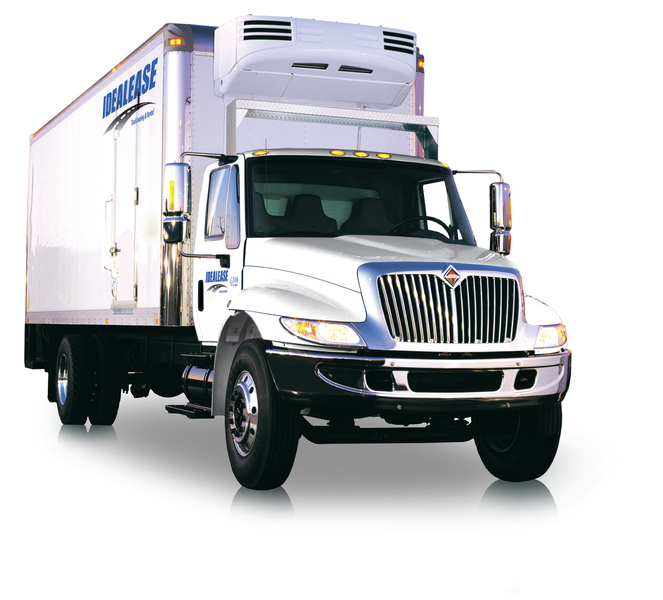 Truck leasing from Idealease can be a better decision for your business. 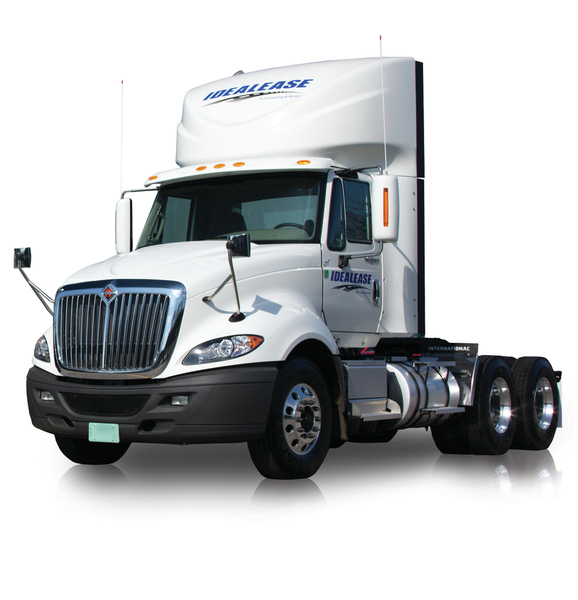 We provide truck rental programs to fit yout needs for a day, month or longer. Cost- effective Dedicated Maintenance programs from Idealease will improve vehicle uptime and allow you to deliver on your customer promises.